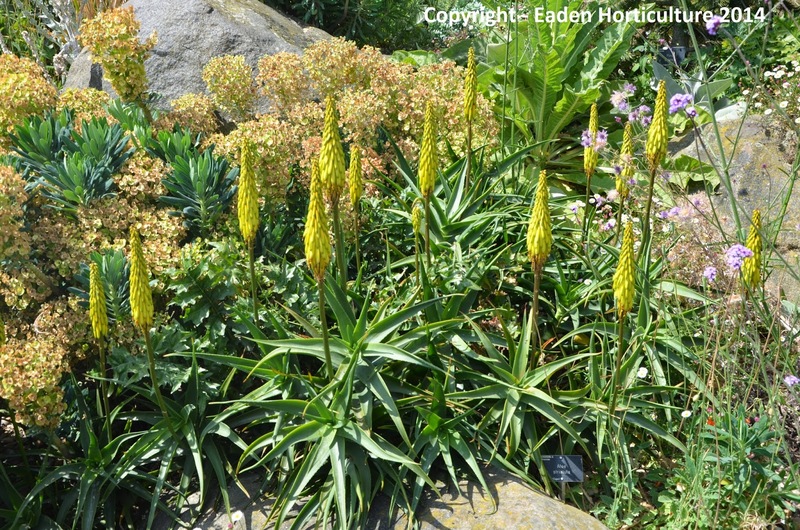 The hardy aloe - Aloe striatula is a surprisingly tough and cold hardy species of succulent that would look more at home in a semi-arid desert. However it has evolved in the mountains south of the Karoo region of South Africa making it one of the most cold tolerant of all Aloe species. It will tolerate frosts as well as a certain amount of light snow which means that will will survive quite happily outside in the milder regions of northern Europe, including southern England. 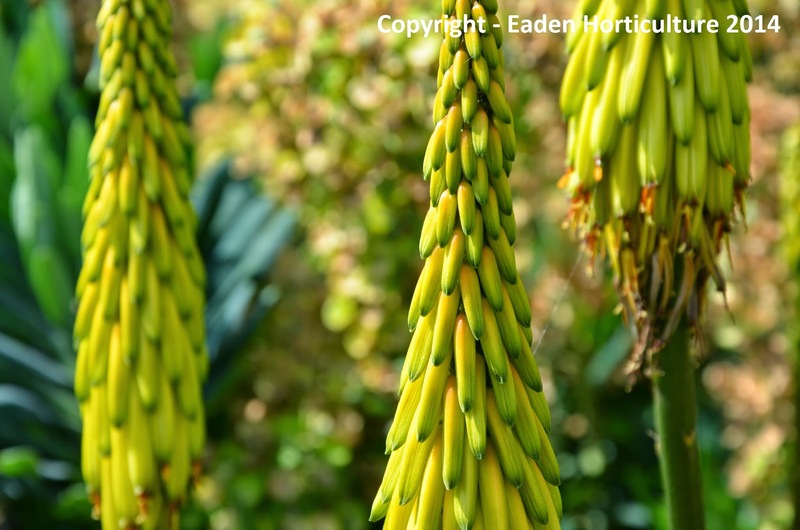 When planting in the garden you will need to provide Aloe striatula with a free-draining soil as it can be prone to attack from fungal infections if the roots become too wet. Dig in plenty of horticultural grit and sand to the soil of required but avoid planting in heavy soils or soils that are prone to waterlogging. If suitable ground does not exist then consider planting into a pre-formed mound of free-draining soil, a raised bed or even a suitably sized container. For the container use a good quality compost such as John Innes 'No2' but with a 50:50 mix of horticultural grit and sand. Make sure that your Aloe striatula is positioned in a warm and sunny position but sheltered from cold northerly and easterly winds. New plants will need to be watered during their first summer to help them establish but this should be ended come the autumn. In the following years watering will only be necessary in periods of extended drought or heat. water too much and you risk having your Aloe striatula direct its energy into foliage growth only, preventing it flowering for that season. Feeding should be infrequent using a water soluble fertilizer. In colder climates or if extreme winter temperatures are forecast then you may need to protect Aloe striatula with a covering of straw or bracken. It is always worth taking a few cutting earlier on in the years just in case your plant succumb to the cold.